What Went Down At The Game Awards? The new sci-fi game by company Midwinter, titled Svavengers looks to be like a super amazing take on people stranded on a deserted earth. They are attempting to put a survival game into a story based RPG. This could either be amazing, or it could end up like the tragic Fallout 76. The graphics are made possible through SpatialOS, and looks to be some of the most revolutionary graphics in the industry. Ancestors is an experimental game, set to start 10 million years ago, and going throughout all of history. 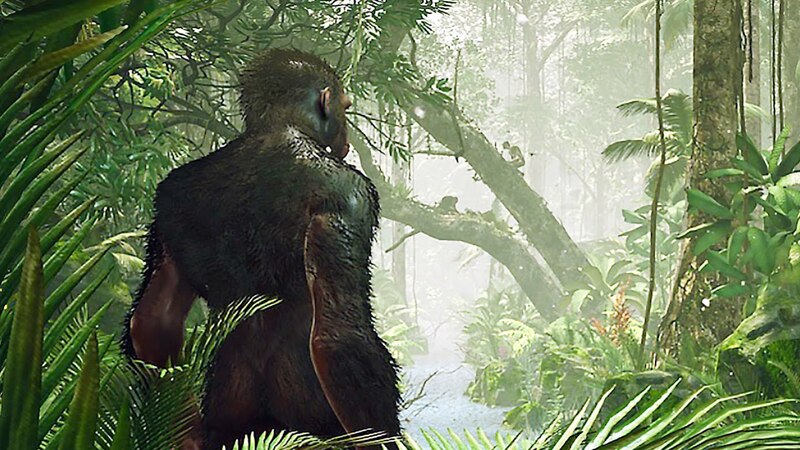 In the game you play through the evolution of the human race, and engage in primal combat. If the game succeeds at what it is trying to do, I think it could change the future of video games. 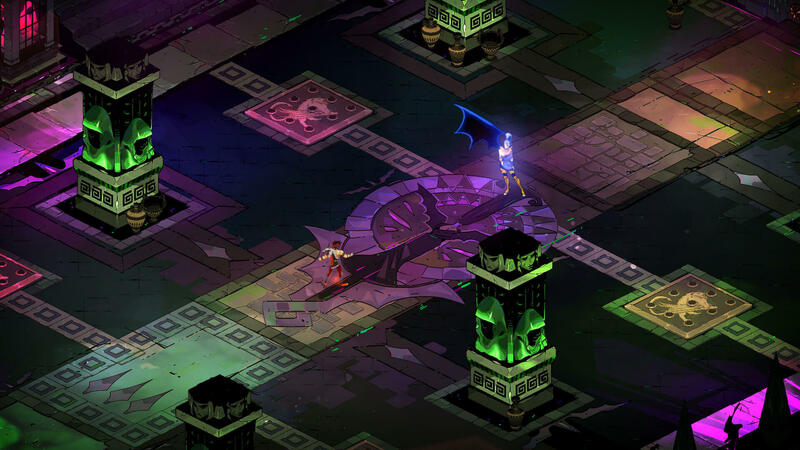 One of the first launches for the Epic Games’ Store, Hades, is now officially out in early access. The game is a 2d action platformer, which looks to be in similar vein to Bastion, but with greek mythology. Check this game out now on the Epic Games Store! 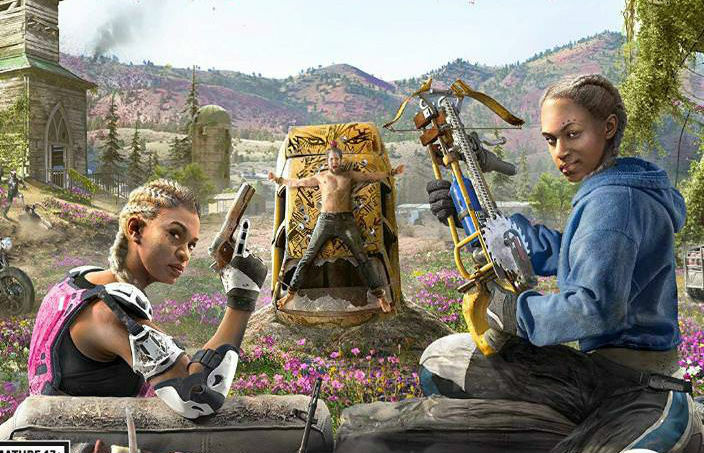 Far Cry: New Dawn has officially been announced! After speculation from fans, Far Cry is being brought into the apocalyptic era by Ubisoft. There is an opening in this area after Fallout went in it’s new direction and was negatively received. 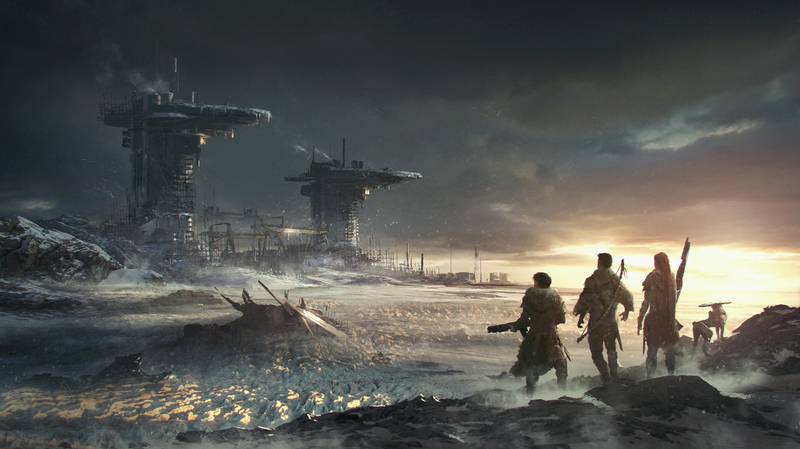 Judging from the trailer, the game seems to have the world more intact than in other variations of the post-apocalypse. The game seems to feature more moral choices than the other games, with you having to play a bad character who raids and brutally kills others. The game comes out on February 15th, with the previous game’s villain Joseph possibly making a return. In a surprise move by Nintendo, a new Marvel Superhero game is coming exclusively to the Nintendo Switch! 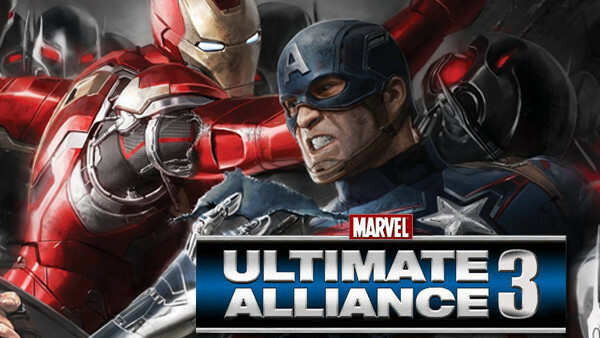 It is going to be a fighting game titled Marvel Ultimate Alliance 3. This game is officially the Avengers project that has been in the works for years. Everyone is super excited for this one, and I wonder what it will turn out like! 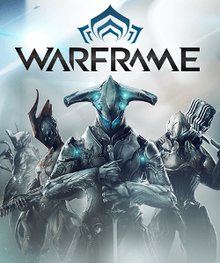 The popular MMORPG Warframe is finally launching on the Nintendo Switch! Enjoy the grindy action of a fan-favorite game on the go! My favorite game of this year, Red Dead Redemption 2 is finally getting some of the recognition it deserves by winning best narrative! Arthur Morgan’s story was truly inspiring and touching. Featuring a ultra pretty world design trailer, a new indie exploration game, Among Trees is coming to Steam Early Access in 2019. The trailer did not state what Among Trees was, but most people presume it is a survival/exploration game. The game looks super stoking, and I have high hopes for it! Featuring new endings and improved graphics, The Stanley Parable is back again with a console port featuring redone graphics and new endings! They announced this in a humorous trailer where they announced the remake. The defending champion, Overwatch keeps the crown for the best ESport game! After a rocky year, Overwatch still managed to pull through and come out as a fan favorite due to the inclusion of the new character Ashe, and the Overwatch World Cup. 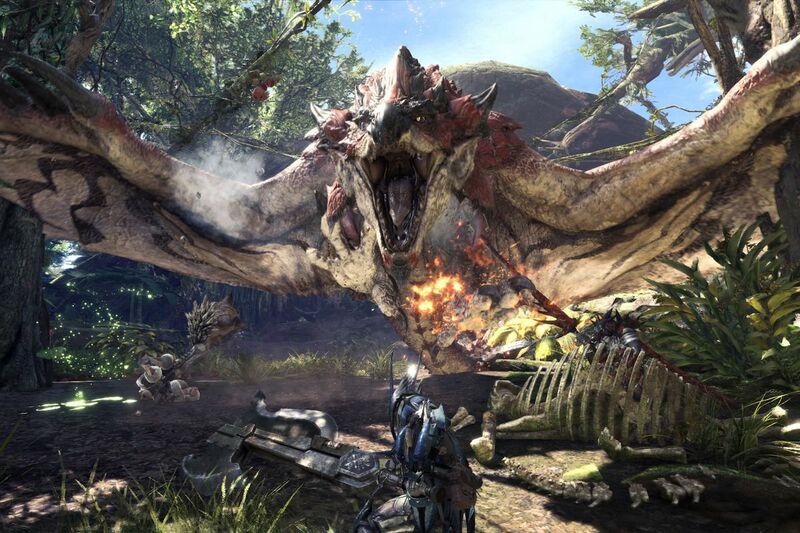 Critically acclaimed and world renowned sleeper hit, Monster Hunter World, wins best RPG at The Game Awards! The game stole fan’s hearts with the MMO Like nature, and the complexity of the monsters/ weapons. The company also teases big news for fans, set to be announced in a few days. 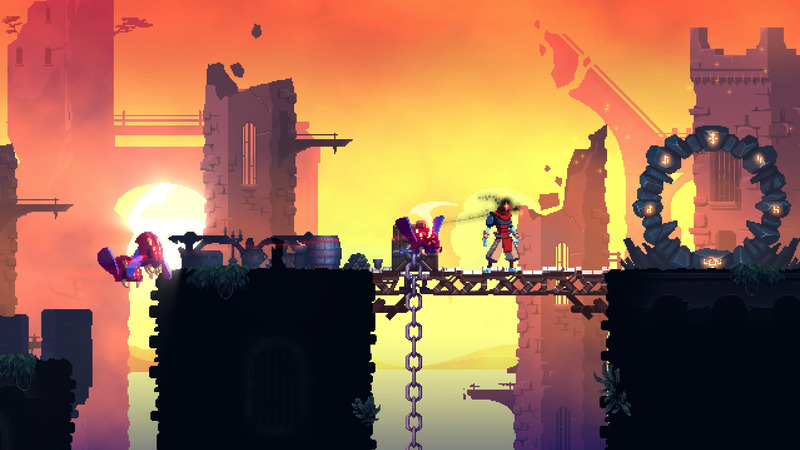 Popular action indie hit, Dead Cells surpasses all odds and wins game of the year! Due to the amazing fan and critic reception from this game, it has the power to outdo big companies such as Activision and Ubisoft. The game is amazing, and I am so happy to see it in the hands of a wider audience. At The Game Awards, one of the Bioware employees states that Anthem will have a more traditional story than other MMOFPS games. He also accidentally leaked that Bioware is working on multiple projects right now, presumably Dragon Age and a unannounced project. Accompanied by a strange musical act, Anthem is shaking up to be one of the more out there titles of 2019. 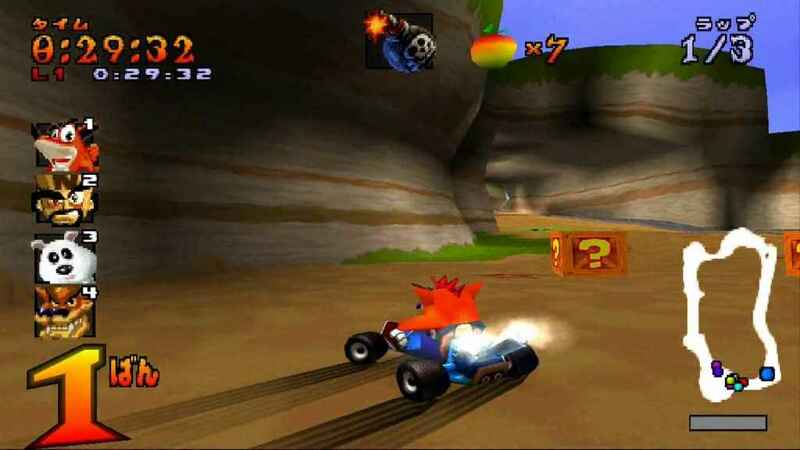 In a weird opening in which Crash Bandicoot hands The Game Awards’ host a crate, Crash Bandicoot announces their new title, CTR. This game looks to be a fun and interesting take on the traditional video game cartoon racing formula. Can’t wait to see what this game is going to turn out to be! Popular Fortnite Streamer, Tyler “Ninja” Blevins wins Content Creator of the year at The Game Awards! While this was the predictable pick, Ninja has provided decent content for the past year, even though he is surrounded in controversy and hate. Now that Obsidian is owned by Xbox, they mow have the budget to do something amazing, making an amazing looking game that reminds me of a mix of Mass Effect, No Man’s Sky, and Fallout. Obsidian is a trusted company who could do such an ambitious game correct. I can’t wait to see what comes of this! Hello Games, the company behind the ambitious No Man’s Sky, is now creating a new 2D Indie Style game, titled The Last Campfire. 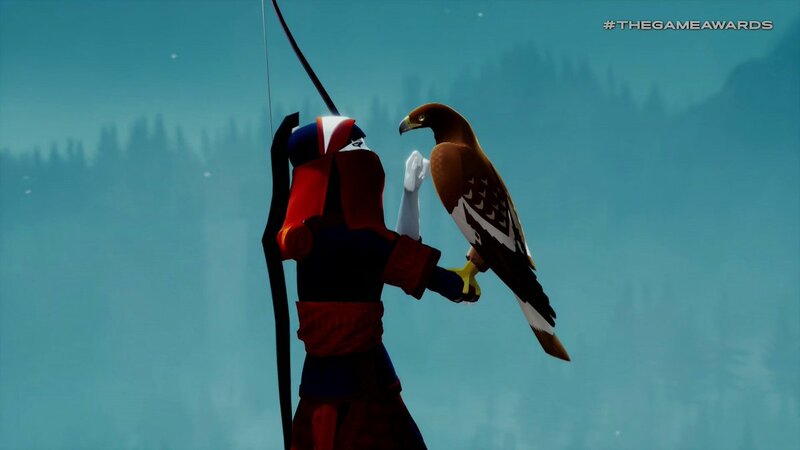 It looks to be a beautiful and artistic take on traditional platforming. I cannot wait to see where this game goes! It is being advertised as a Hello Games Short, so I do not think it will be a full length game. A winter map is coming to PUBG, which is available right now on the PC Test Servers! I hope that this map breathes some new life back into the game. It is 6×6, which makes it a sweet spot between close and far range. Because it is a snow map, there will be footprints that you leave behind whenever you walk. This looks to be a super tactical map, and I am excited to play this! 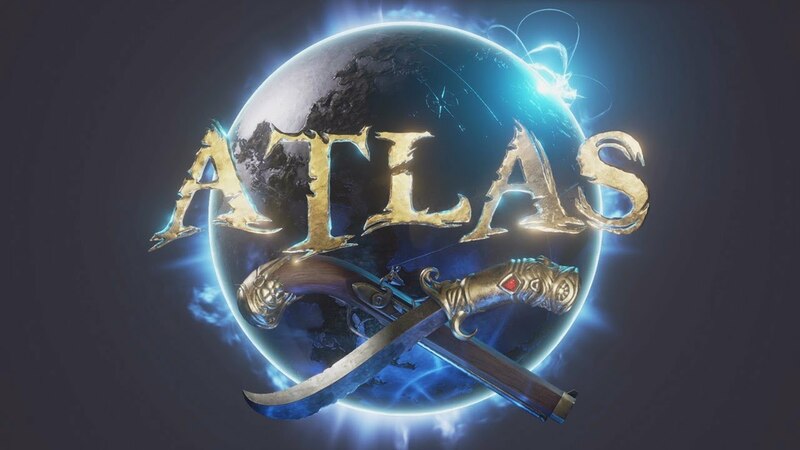 Atlas is coming soon! It is a new online pirate game. It looks to improve on what Sea Of Thieves failed on. It is very ambitious, with it holding 40,000 people on one server. Nobody saw this game coming, and it is coming out next week! What will be the verdict on this new title? It could either be really good or really bad. Crackdonw 3 is coming soon, and Terry Crews is back again, this time dancing in a tight tuxedo tee. It did not show much about the game, but it was super funny. Even though the trailer did not show anything, it has been officially announced that a new Bioware game, Dread Wolf Rises is coming soon! 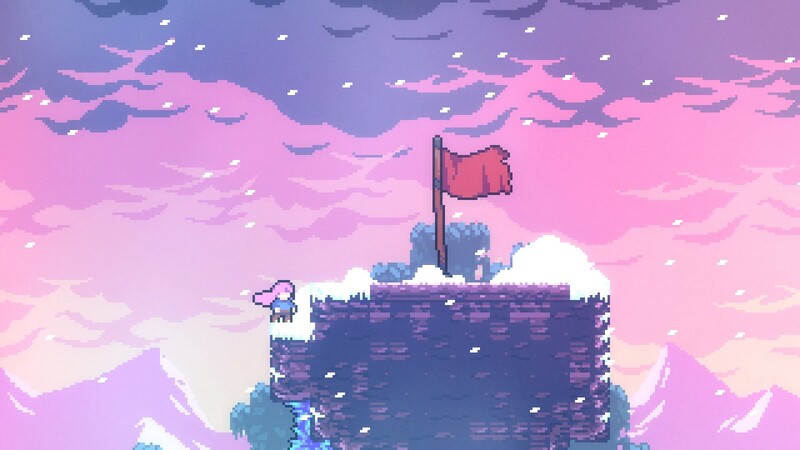 In a twist that everyone saw coming, indie title Celeste wins best Indie of the year. It is an amazing and innovative game, and I am so happy that it won the award that it deserves. 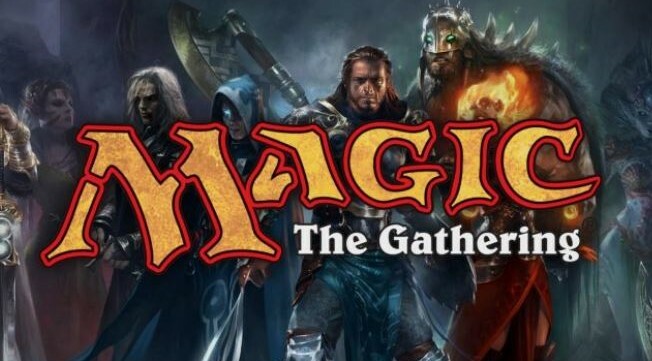 Across the board, $10,000,000 will be given for prize money in Magic The Gathering ESports. Starting out in March 2019 at Pax, there will be a $1,000,000 tournament, and it will then continue from this point forward. I hope that Magic The Gathering can make a comeback, and survive as an ESport. From the creators of Abzu, comes another game in the same exploration genre, this time taking place in a fire setting instead of a water setting. This project is titled Pathless. I am excited to see how they will translate the underwater action of Abzu into an on-ground environment. 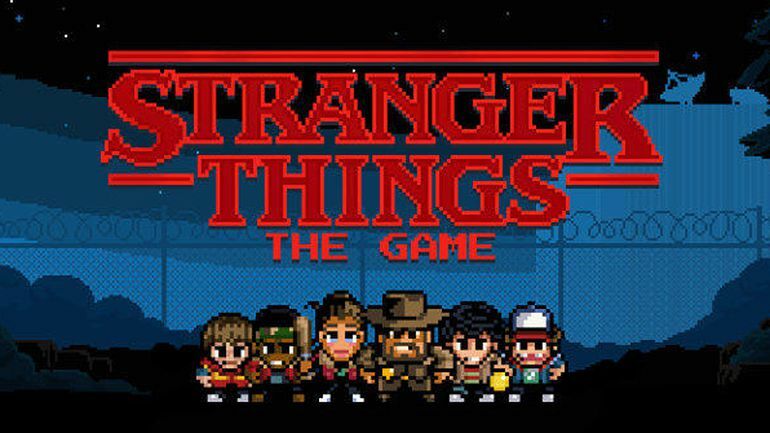 A new 16 bit Stranger Things game produced by Netflix is on the way. It does not look very good, and seems like it is Netflix trying to hop on the indie game cash grab after seeing the success of games like Celeste and Dead Cells. This has a slight chance of turning out to be good but I do not have very high hopes for it. In a traditional but intense trailer for the new Mortal Kombat game, rapper 21 Savage is pulled in to do the song. If you are a fan of the previous Mortal Kombat games, you will be a fan of this one, but it looks to not do much different than the past games. After many years, Psychonauts is getting another game for the series, showing a strange but visionary story that seems to modernize what Psychonauts revolutionized all those years ago. The game will be coming in 2019. The list of platforms that Psychonauts is on is not out yet. Devil May Cry 5 looks absolutely amazing. The combat seems similar to that of Final Fantasy 15. It is a little more animated than traditionally, and I can’t wait to see the game. It looks like it will get the series the recognition it deserves. God of War’s beautifully crafted story and well put together world earned it Best Game Direction! I am so happy for the whole team at Sony for their hard work which is finally paying off. Rage 2 is looking to shake up as a surprise sleeper hit. It looks to have the fast paced first person shooting of Doom, combined with a post-apocalyptic punk vibe. The explosions look amazing, and the humor looks to emulate Borderlands. Persona Characters Are Coming To Super Smash Bros. The first DLC for Super Smash Bros. Ultimate has been announced, and it is the Persona DLC pack! This is a very good way to slowly expand the reach of characters in smash, as Persona fits the cartoonish style for Super Smash Bros.
After an uphill battle to beat Red Dead Redemption 2 for Game of the Year, God Of War pulled out due to its touching and wonderful story, its beautiful map, and wonderful graphics. This game is deserving of this highest praise, and it barely inched out in the tight race against Red Dead Redemption 2. It was heavily rumored that the announcements of Borderlands 3, Skate 4, and Death Stranding would be announced/closely looked in to, but none of these were present at this years game awards. it was a slightly lackluster year with some gems, and I am excited to continue next year.